Each year, UGI provides more than $1 million in financial support to educational programs and this funding includes the summer reading programs at our local libraries. The theme for 2018 summer reading is “Libraries Rock!” and we are spreading this message by featuring a few of our public libraries in a series of Summer Learning Spotlights. Get involved! If you visit your local library, or one of the libraries featured in our blog, post a photo on Instagram or Facebook and tag us at @ugiutilities and use the hashtag #UGIReads for a chance to win a $10 Amazon gift card! One lucky winner will be announced at the end of each week beginning June 13 and running through August 31. One entry is allowed per week. UGI believes in keeping kids engaged and learning during the summer months. Our final summer learning spotlight ends with the East Shore Area Library, of the Dauphin County Library System. UGI is proud to support a library system that has been active in its community since its founding in 1914. 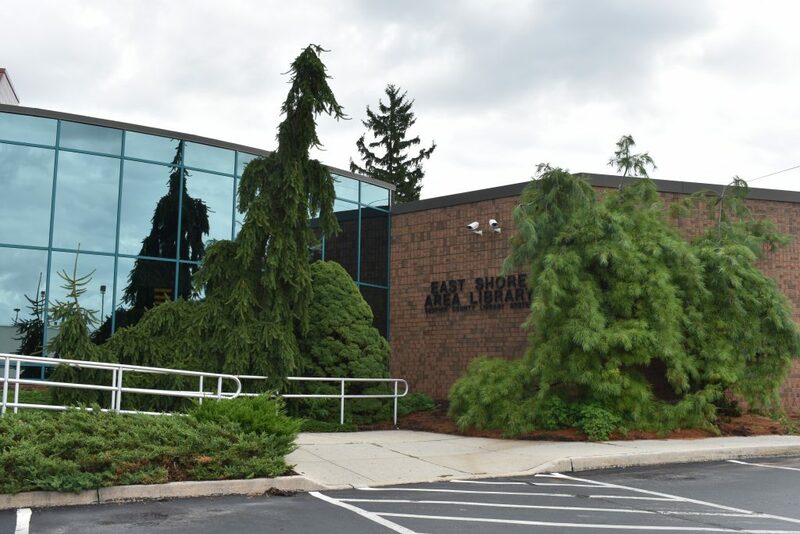 The East Shore Area Library (ESAL) is well-known for running quality programs, having won recognition from The Pennsylvania Library Association several times. The “Library Regatta” is an excellent example of the fun and creativity ESAL promotes in their programming. 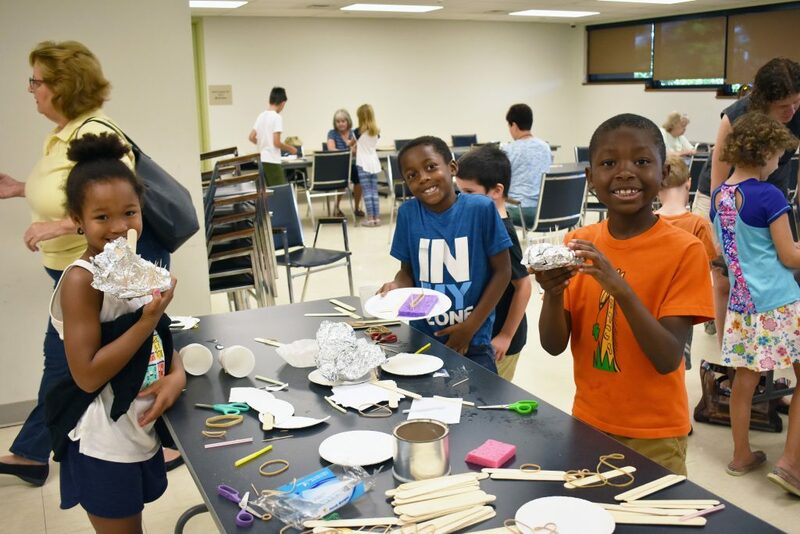 Kids are provided with supplies to create a boat out of sponges, tin foil, popsicle sticks, and other household items. Participants are given the freedom to be creative, but are told they need to test their boats to make sure they float before they can enter the race. Once the boats are cleared to float, kids line up ready to race. A long, blow-up pool with two lanes is set on a table with boats placed in opposite lanes at their starting point. The kids then feverishly blow on the back of their boats to get them moving until they cross the finish line. Parents and siblings are invited to watch and cheer, as everyone crowds around to see who will win. UGI is proud to support programs that teach children the importance of persistence, play, and strategy! We want to give young learners the opportunity to stay curious and creative outside of school, and the East Area Shore Library is doing just that. For more information on the programming at the East Shore Area Library, visit www.dcls.org/esa. To see how UGI continues to support learning as the school year approaches, visit www.ugi.com/community-programs .